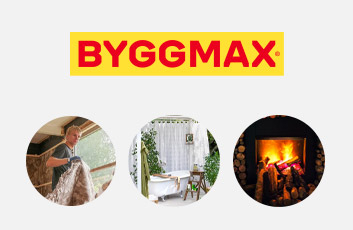 Byggmax's idea is simple. They offer construction materials of good quality at a low price. Their stores are characterized by self-service, and the customer picks and loads everything in their drive-in.